Wetlands Water Park has play areas for children of all ages, however, there is a height requirement for the three large slides in the park. The height requirement is 48 inches, set by our insurance company. 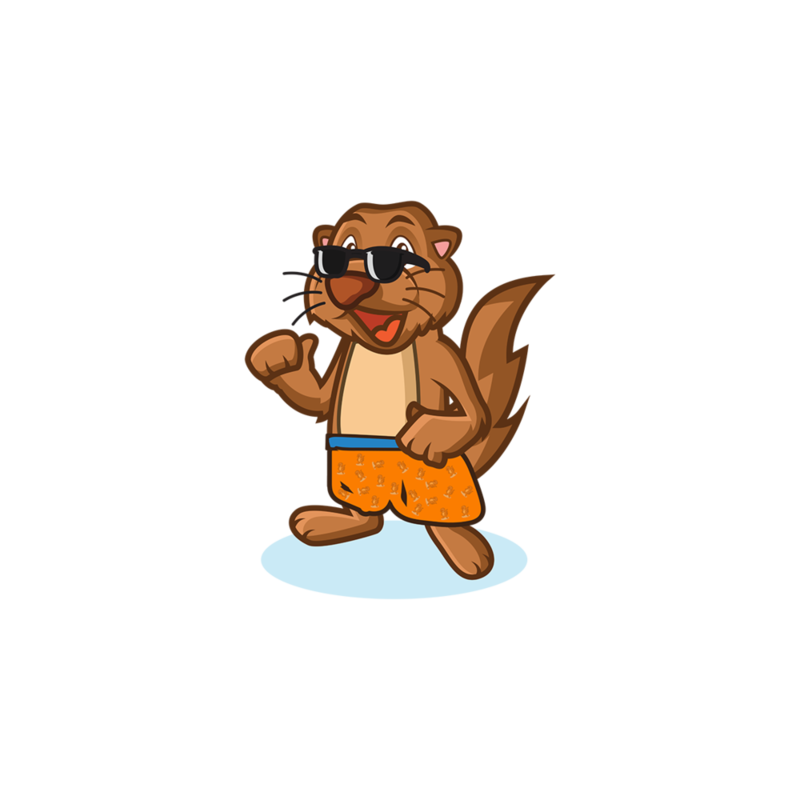 Willy the Water Otter is at the entrance to the Water Park where you can measure your child's height. If your child is close to the 48" height requirement and they wish to ride the larger slides, please go to customer service for an official measurement. If your child is determined to be 48" by Water Park staff, your child will be given a wristband that will allow them to ride the larger slides for the day. All guests must have a ticket or a season pass to enter park. Children 12 and under must be accompanied by a responsible person 18 years of age or older. All patrons must wear proper swimming attire (swim diapers required for infants). Wetlands Water Park does not allow any outside food, drink, coolers, glass containers, chewing gum or alcoholic beverages into the park. The park is a smoke free and alcohol free facility. Walk, don't run. No horseplay. For the safety of all patrons - obey lifeguards at all times. Admission fees will NOT be refunded due to bad weather.